387 TLS – Ready For Service? The server is still in now working, so, here’s the whole show! 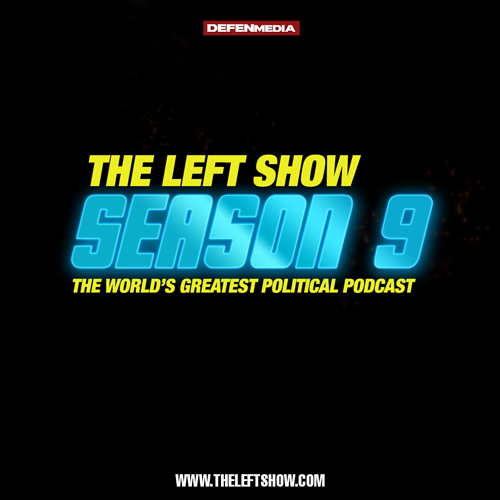 It was Monday in America, time for the World’s Greatest Political Podcast – The LEFT Show! This week, JM Bell & Clarity take apart slavery and chocolate, voter suppression, Kavanaugh, the Trump list of dipshittery, and Kanye running for President.